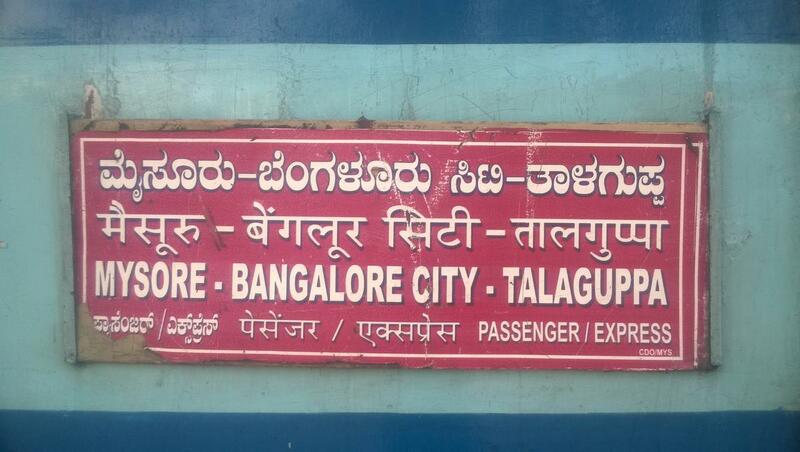 Compare with the Shortest Route between Naganahalli and KSR Bengaluru City Jn. 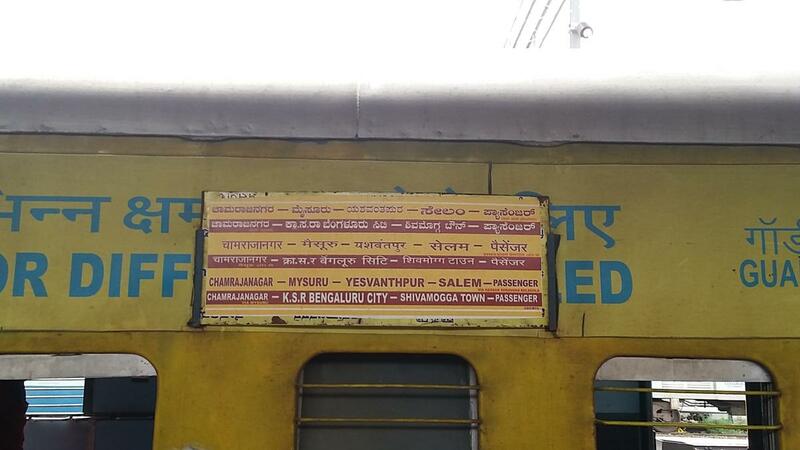 This is the Shortest Route between NHY and MYS. 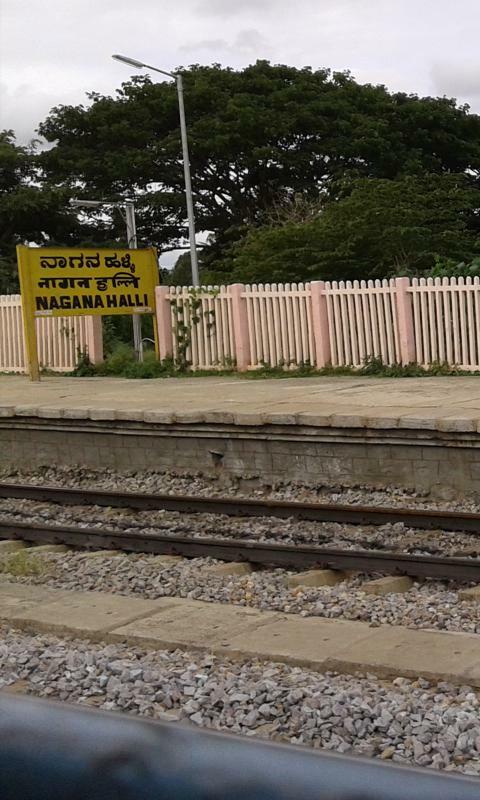 Compare with the Shortest Route between Naganahalli and Chamarajanagar. 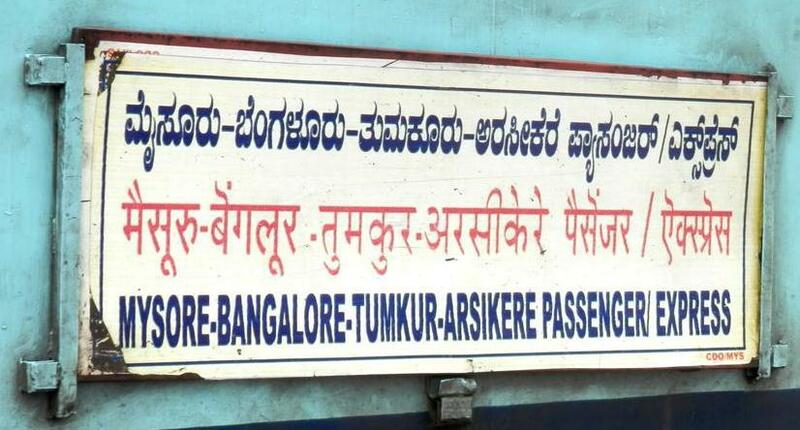 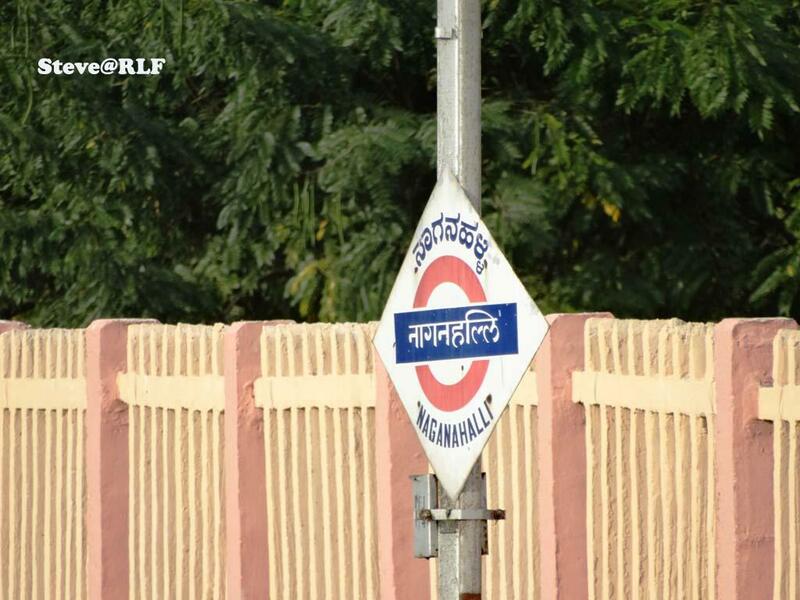 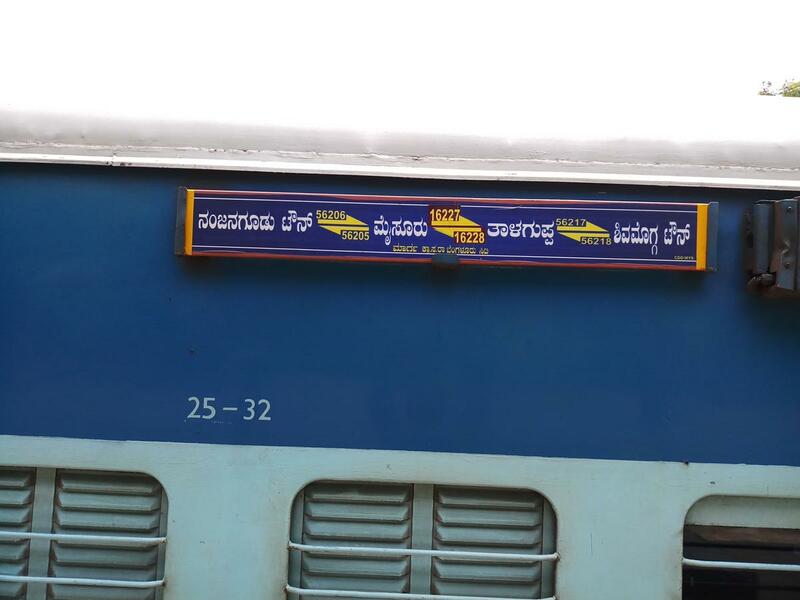 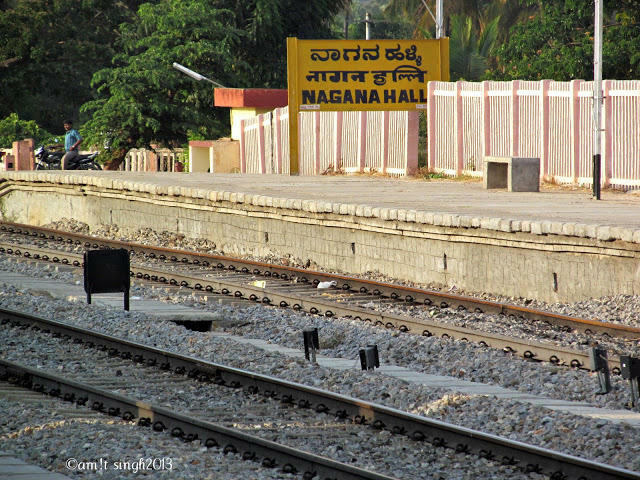 Compare with the Shortest Route between Naganahalli and Talguppa.